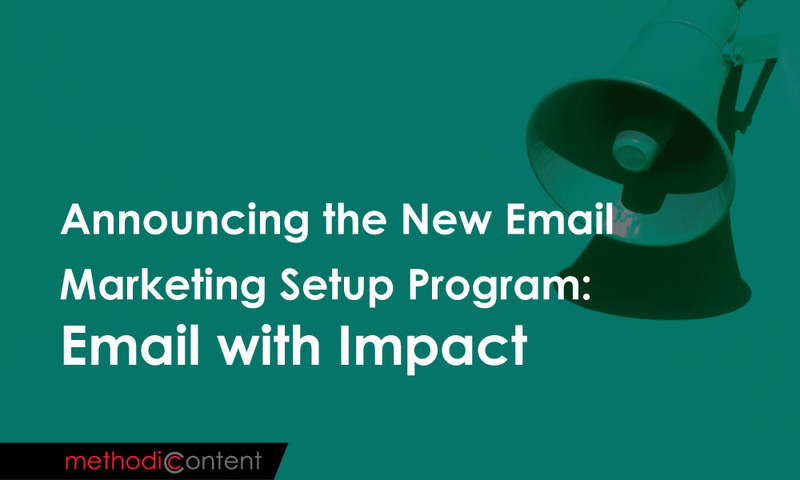 I am proud to announce the new Email with Impact program, a complete setup and training solution to get your nonprofit up and running with email marketing. Nonprofits need email communications, and most of them are doing it to some extent, but little thought is often put into the strategy and implementation. Complete businesses are being built around these principles of mobile-friendly designs, consistent branding, list growth techniques, segmentation, welcome email designs, and email sequences. And yet, nonprofits are just starting to get on-board. It’s a noisy world out there, and despite good intentions, nonprofits are lagging behind in the attention game. This program is designed to get you the attention you deserve among your donors, volunteers, members, recipients and subscribers by sending world-class emails. The Email with Impact program is made of two parts. The first is to prepare the setup. After a consultation meeting and the pieces are outlined, we begin creating email accounts, lists, list cleanup, segmentation groups, templates, welcome automation, tracking, integrations, and more. This will ensure that you have the best tools and settings in place to take your emails from functional to inspirational. The second part is entirely designed to get your team ready to use the new setup. Through online 1-on-1 training (or through group conference calls) you will learn the ins and outs of MailChimp, how to manage and customize your templates, and how to strategize a content calendar to plan ahead for your campaigns and email sequences. If you’re a small or medium-sized nonprofit, I know your roles blend together and you wear a lot of hats. 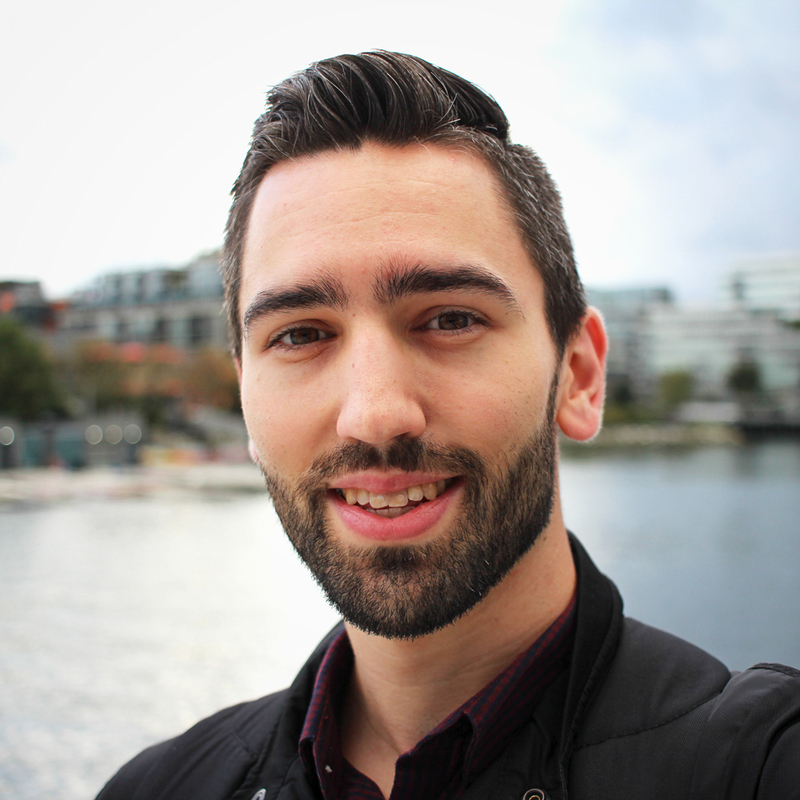 No one on your team is expected to be an email marketing expert, but I’m here to help level up your efforts without taking much time from your team – and without any experience necessary. Visit our page to learn more or schedule a call to see if you would be a good fit to work with Methodic Content through the Email with Impact program. Don’t have time to manage emails? Want to skip the training and have us manage your emails on a monthly basis? Mention it in your message to discuss this option. I look forward to helping your nonprofit use emails to distribute content and inspire your community to action so that you can make a bigger impact.